Heat pumps are a good money-saving alternative to other heating systems throughout the cold winter months. However, it is important to understand what size your system needs before you make a purchase. Installing a heat pump that is too large for your home will increase its wear and tear due to overworking. Similarly, a pump too small may not be able to maintain coolness for as long as it is needed, increasing discomfort. In both scenarios, your system ends up costing you more money and energy. In order to buy the proper size pump, it is integral to understand how a heat pump works before trying to calculate the necessary size on your own. Heat pumps are climate-control systems that function similar to an air conditioner. They primarily utilize a refrigeration mechanism for heating and cooling rather than the standard fuel combustion method. In simple terms, the heat pump extracts warm air on a cold day and cold air on a warm day from outside to regulate the internal climate of your home. Preferred room temperature: The controlled temperature of your home depends on preference. For lower temperatures, it is generally advised that you choose a smaller heat pump. However, there is a heat loss that you need to calculate for by measuring the difference between interior and exterior temperatures. Outdoor design temperature: If you are using an air source heat pump, then it is going to absorb warm air from the exterior environment and transfer it into the house. Heat pumps need to meet your home’s year-round needs, which is why they are custom designed according to the lowest temperature in your region. The lower the outside temperature, the smaller your heat pump will be. Another factor that contributes to external temperature is wind chill factor. Flow temperature: This is the temperature of the water that circulates throughout your home’s radiators. When your radiator is too small, then you don’t have enough flow temperature and will require more warmth to meet the desired temperature level. The insulation also matters a lot here as it ensures that there’s less seepage of warm air outside. Sizing a heat pump is not easy, and sizing it correctly is vital in ensuring that it performs at its highest capacity. Although you can attempt measuring a heat pump on your own, it is recommended that you hire an experienced HVAC technician who will be able to confidently size and install your equipment. 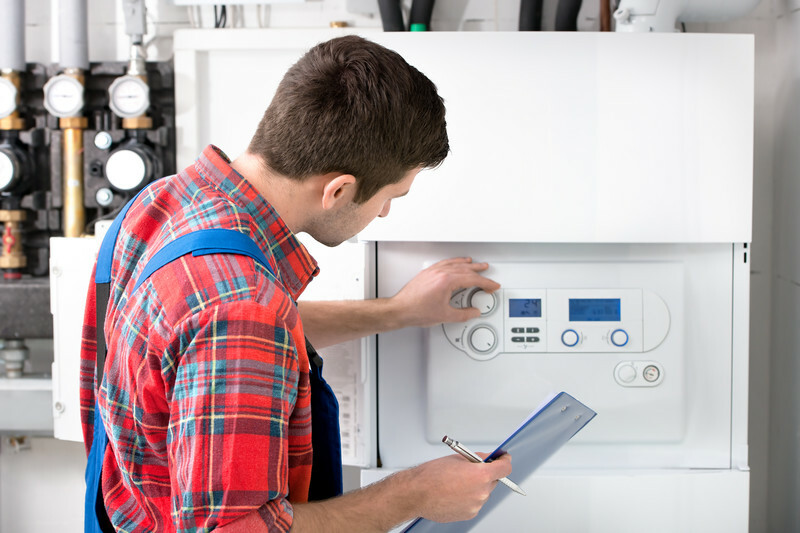 In addition to helping you select the proper pump, they can also provide maintenance and repair services should your heating system need it later on down the road. By hiring a professional, you’ll get the perfect heat pump that works efficiently and doesn’t cost unnecessary expenses.